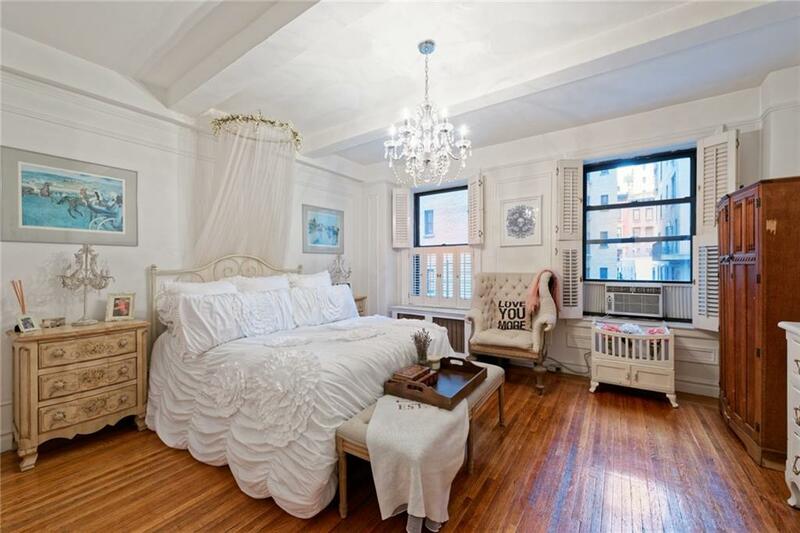 This is a large 2 bedroom apartment with double exposure with prewar details throughout. It is full of natural light, there are 2 big windows in every room, both the brand new kitchen & the bathroom are windowed. The closet space is ample and there are possibilities to create more storage. 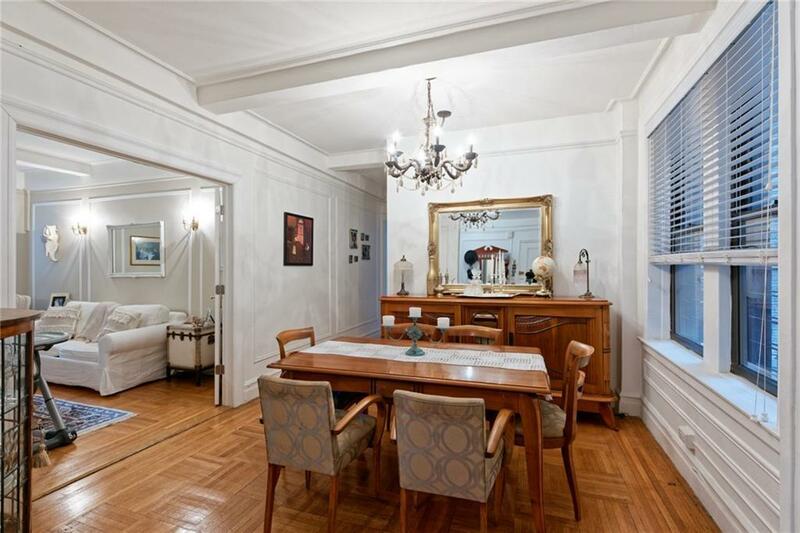 This charming pre-war coop is a full-service building, it allows pied-a-terres, pets, washer/dryers. Available storage space with a fee, bike room and a renovated laundry room in the basement. 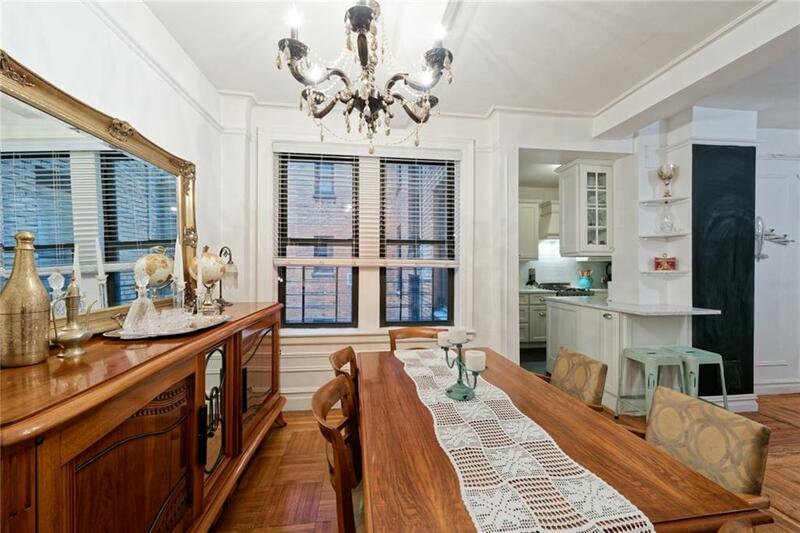 It is perfectly located in a tree-lined street off Park avenue, minutes' walk to Central Park in the great Carnegie Hill neighborhood.Very good transportation options, 2 blocks to 96th street subway stop and buses, cross town bus to the west side. No assessment, maintenance includes cable TV & internet.75% financing permitted and 2% flip tax paid by seller.First Showing/Open House Sunday February 10th 1:00-2:30. 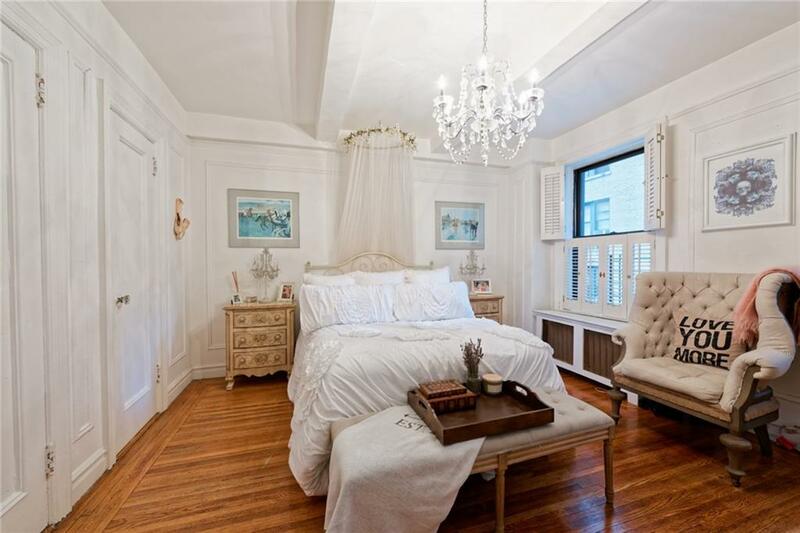 Listing courtesy of Marc Alloul of Keller Williams Nyc.